Free nature vector composition. Cute illustration of natural elements. They can be used in all your personal design projects for any type of work. 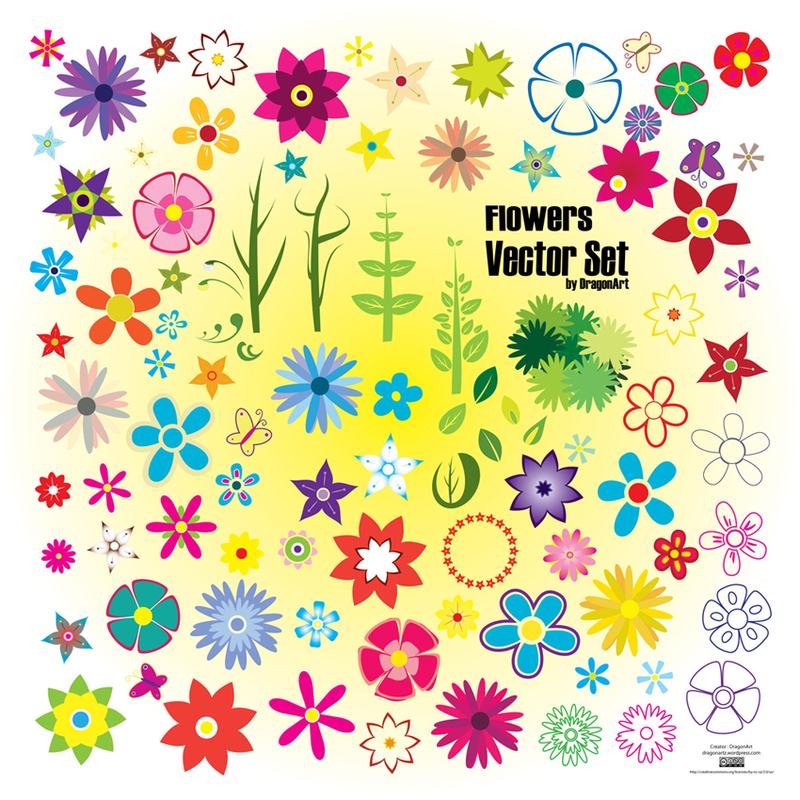 This set of free summer flower vectors. Vector art by dragonartz.wordpress.com 0.